If Your Harrow Doesn’t Have These Qualities, You May Have The Wrong Harrow! 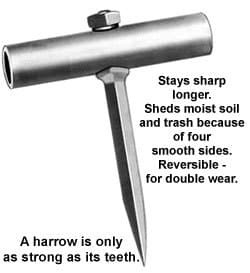 Click on “Learn More” below for Important Facts To Know Before Buying A New Harrow!! NEW Gallery of UFX Pictures!